Rapture is back following the initial dismissal of their complaint. 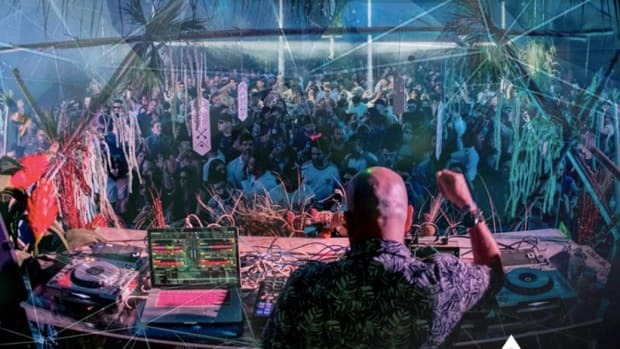 Rapture Music Festival has been in a legal battle surrounding Ultra Music Festival&apos;s move to Virginia Key. While Rapture&apos;s initial complaint was dismissed out by a judge earlier this month, the group has amended it ahead of their February 13th deadline. In early March, a judge will review their case. "We accepted the Judge’s comments and put more details on the malicious actions against Rapture into the Amended Complaint. We will now proceed full speed against Ultra, EEG, the City of Miami and Virginia Key Beach Trust for the wrongful actions they have taken. The Court has set a preliminary hearing in March on this matter... A loss for Rapture is just another step toward “them” limiting your choices and your experiences." In the amended complaint, Rapture has made their position clearer. 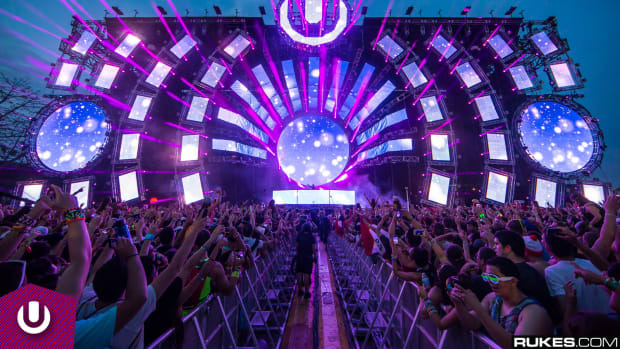 They allege Ultra Music Festival is in violation of Antitrust law. 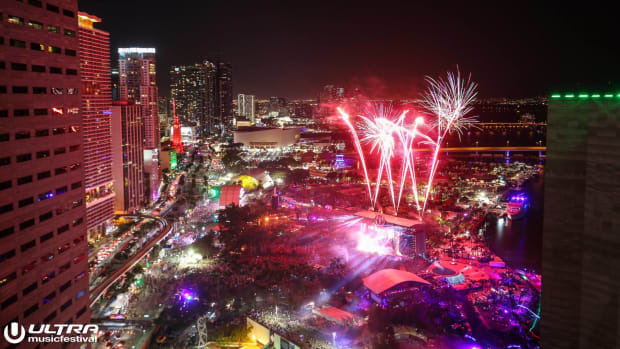 Rapture believes Ultra and the city of Miami conspired to kick them out of Virginia Key, citing their possession of a contract which would allow them to continue hosting the event through 2020. The legal fortitude of this contract is still under question. 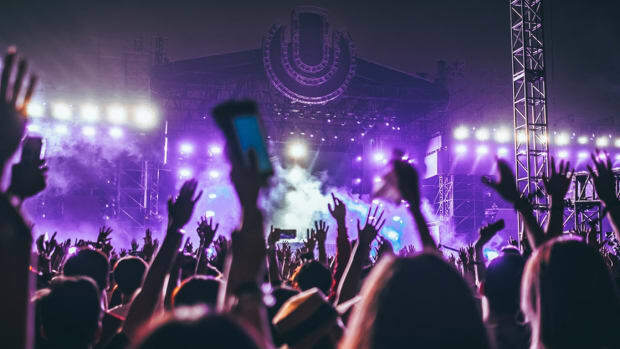 Stay tuned for updates surrounding the scheduled hearing of Rapture&apos;s case against Ultra.